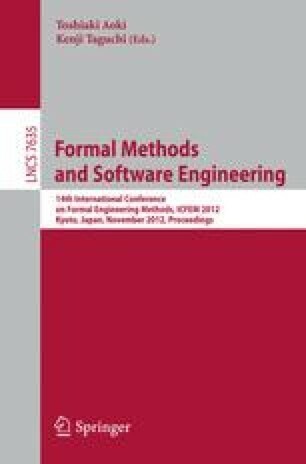 We present a novel formal verification approach for collective robotic systems that is based on the use of the formal language Klaim and related analysis tools. While existing approaches focus on either micro- or macroscopic views of a system, we model aspects of both the robot hardware and behaviour, as well as relevant aspects of the environment. We illustrate our approach through a robotics scenario, in which three robots cooperate in a decentralized fashion to transport an object to a goal area. We first model the scenario in Klaim. Subsequently, we introduce random aspects to the model by stochastically specifying actions execution time. Unlike other approaches, the specification thus obtained enables quantitative analysis of crucial properties of the system. We validate our approach by comparing the results with those obtained through physics-based simulations. This work has been partially sponsored by the EU project ASCENS, 257414.